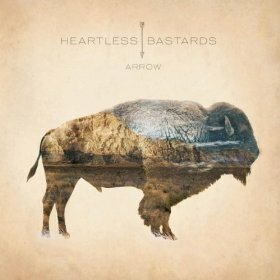 I had never listened to Heartless Bastards before, so this review is purely based on my experience with Arrow. But let’s start off by saying that I can’t get enough of this record. It’s so unbelievably well-done. From top to bottom, you have four consistent elements: killer guitar, killer bass, killer drums, and the earth-shaking, soulful voice of Heartless Bastards’ frontwoman, Erika Wennerstrom. Quite contrary to the band’s name, this songstress has more grit, soul, and heart than anyone I’ve heard from in quite a while. The album opens with “Marathon,” a ballad that begins softly with a few gentle guitar licks and Erika singing about “the long race home.” The song evokes a picture of a night spent in country fields, underneath a blanket of stars. As it develops, the universe seems to open up into a breathtaking display of harmony–pure musical fireworks. Next up is probably my favorite track on the record, “Parted Ways.” It has all of the elements of classic rock and roll and has the vibe of a late summer road trip–the driving drums and guitar, the lyrics reflecting “little ghost towns” and “the Rio Grande.” Perhaps my favorite lyric is: “I need a little bit of whiskey and a little bit of time to ease my troubled mind.” Erika gets straight to the point and yet paints such a vivid picture in her songwriting. Another stand-out song for me is “Only for You,” a mid- tempo number with heaps of soul and blues thrown into the classic rock mix. 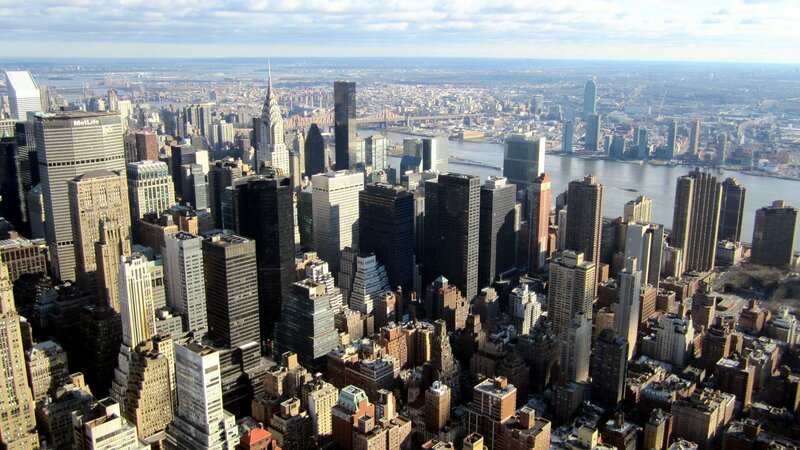 It’s about that feeling you get when you meet someone new who has piqued your interest. The effect on the lead guitar almost gives it a deep, resonant quality and seems to bounce right off of your heart, which adds to the emotional experience of the listener. “Skin and Bone” throws a curve-ball in the beginning with a Latin rhythm on hand percussion. As the song builds however, more traditional rock elements are laid on top, creating a really unique overall sound. The lyrics reflect “the rust” that forms on our childhood homes and that “bittersweet” feeling when faced with time and change. Overall, this album is a must-listen and takes you on a journey, filled with twists and turns, the dirt and dust of country roads, and a big, blue, open sky. Once again, special accolades must be given to Erika’s incredible voice and songwriting. She simply soars through every track and shoots an arrow straight through your heart.